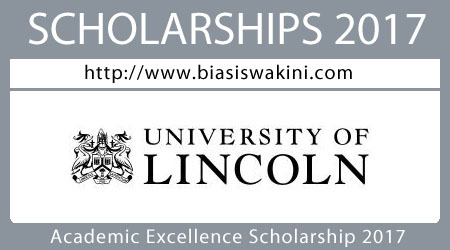 The University of Lincoln offers a range of scholarships 2017 to high achieving students from around the world. For programmes commencing in February and September 2017, the university invites applications from students in the following countries: China, India, Malaysia, Norway, Nigeria, Saudi Arabia, Thailand, Vietnam and the United States. For 2017, the Academic Excellence Scholarship is valued at £5,000 which will be deducted from your tuition fees during the first year of enrolment. 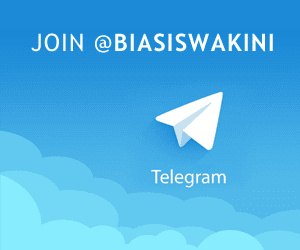 0 Komentar untuk "Academic Excellence Scholarship 2017"